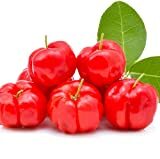 Acerola cherry fruit – When Acerola cherry bear fruit? After How many years Acerola cherry bear fruits? 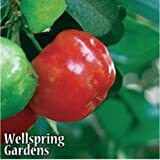 Acerola cherry bear fruit in the summer to autumn, after 2-3 years from plant from seeds 3-4 years.